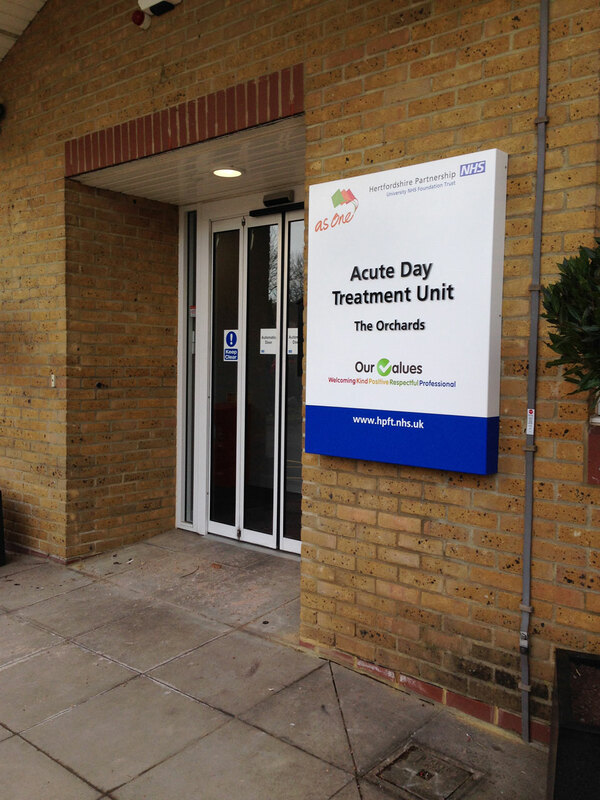 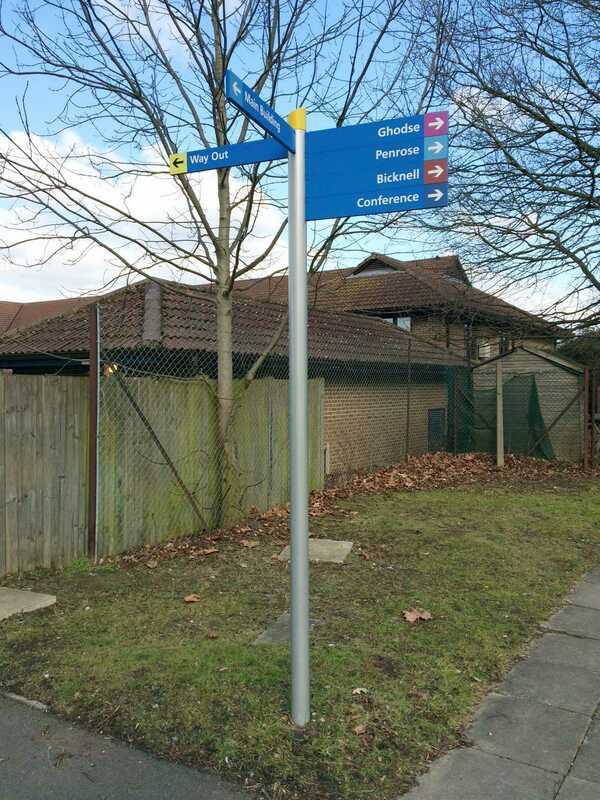 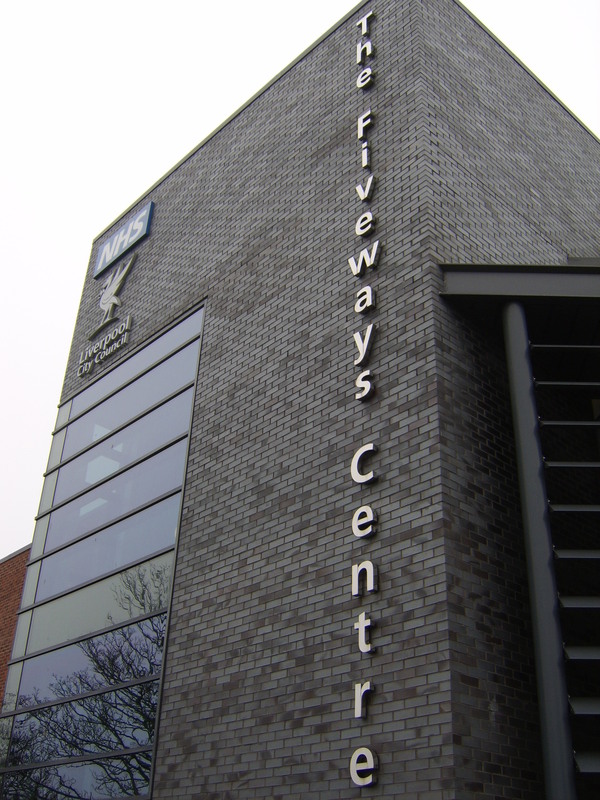 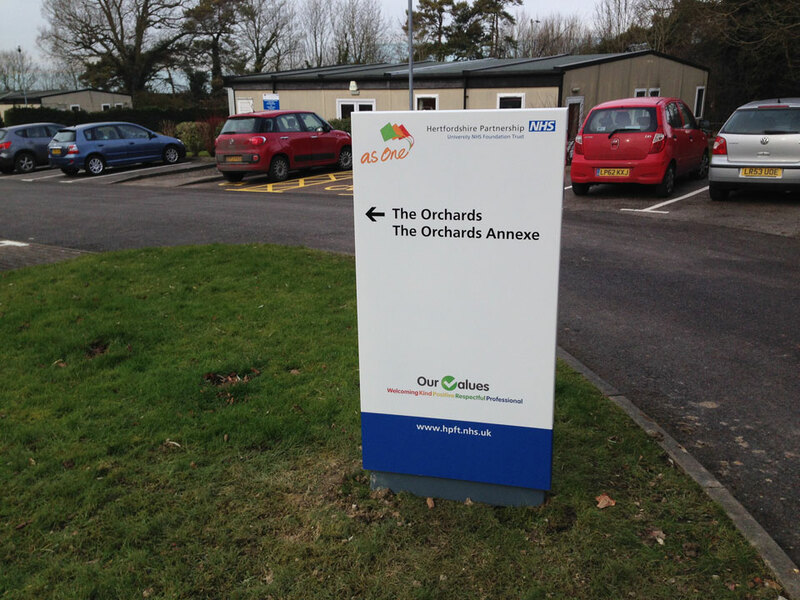 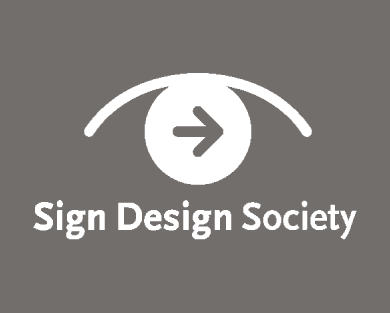 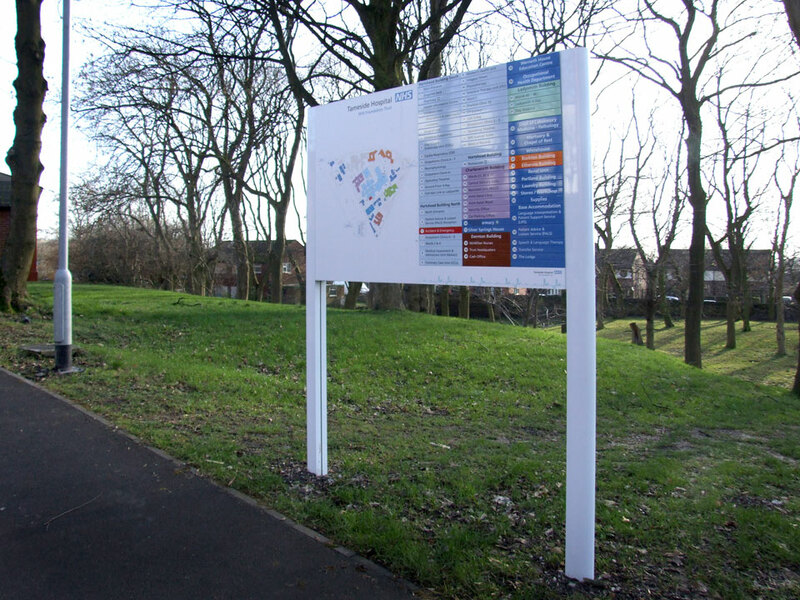 Clear and concise external signage ensures a stress free start to your service users’ journey. 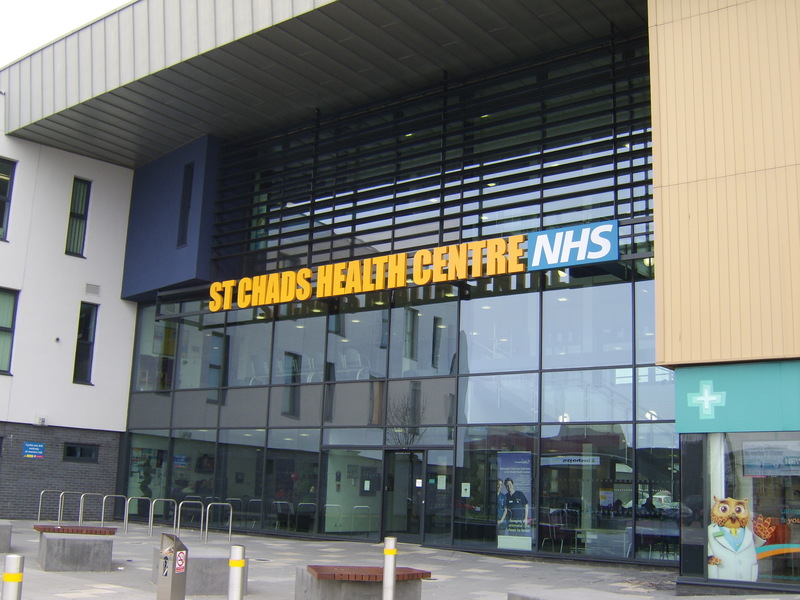 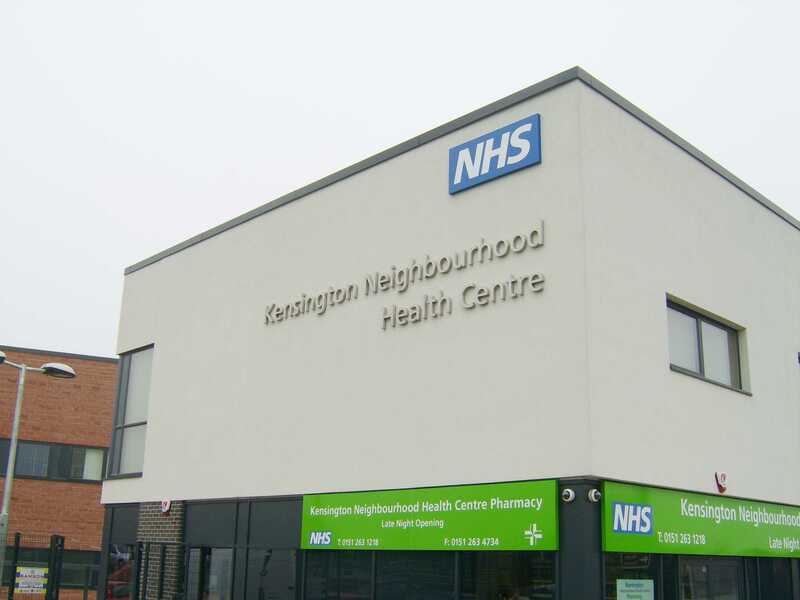 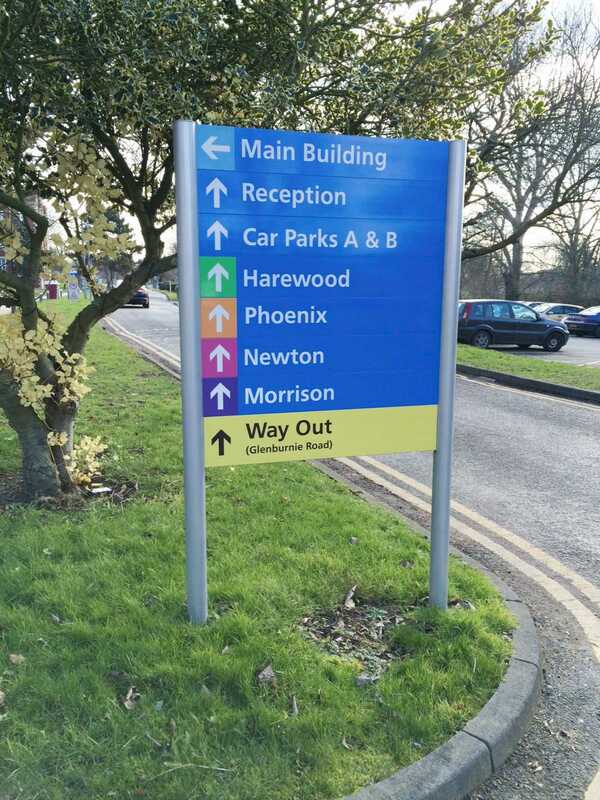 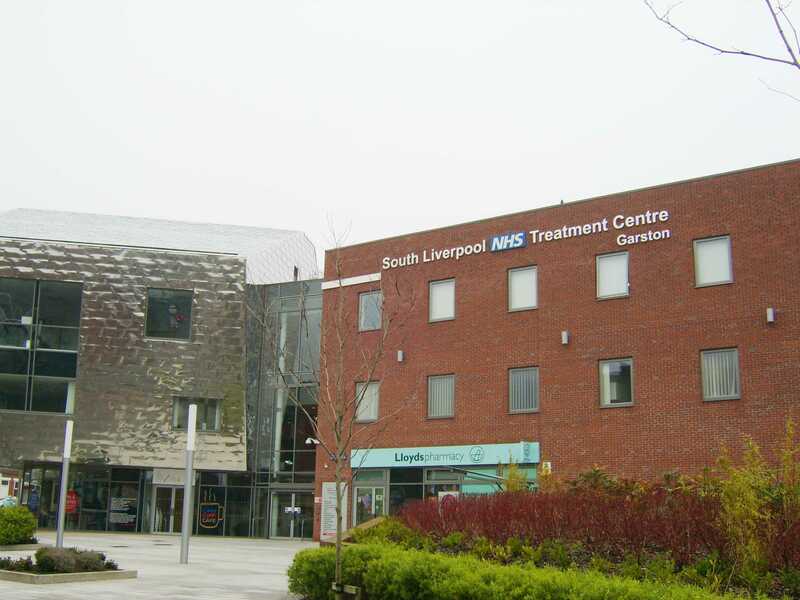 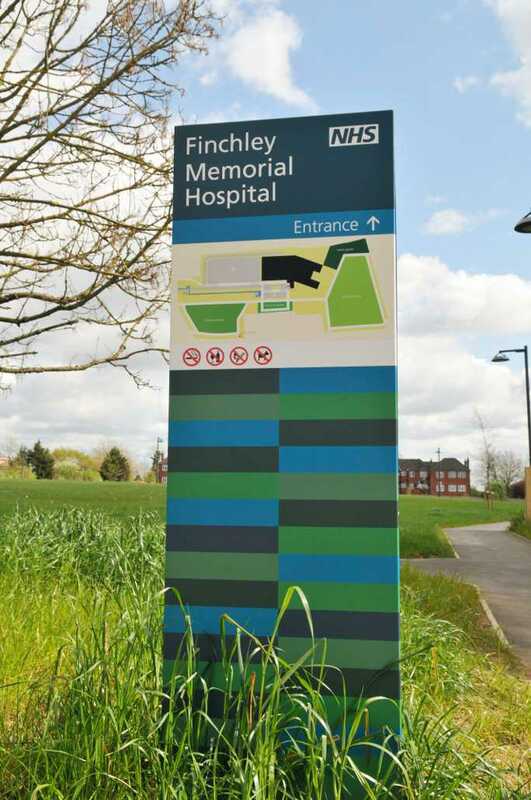 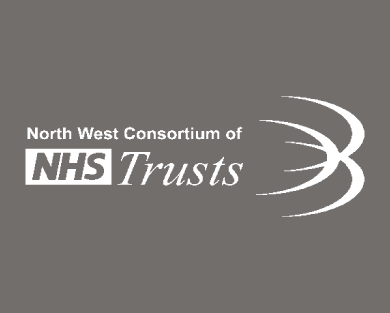 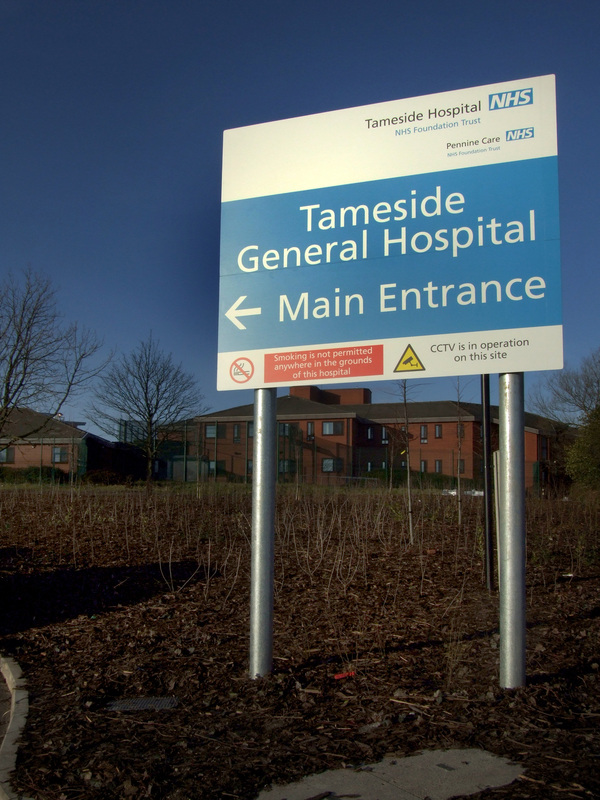 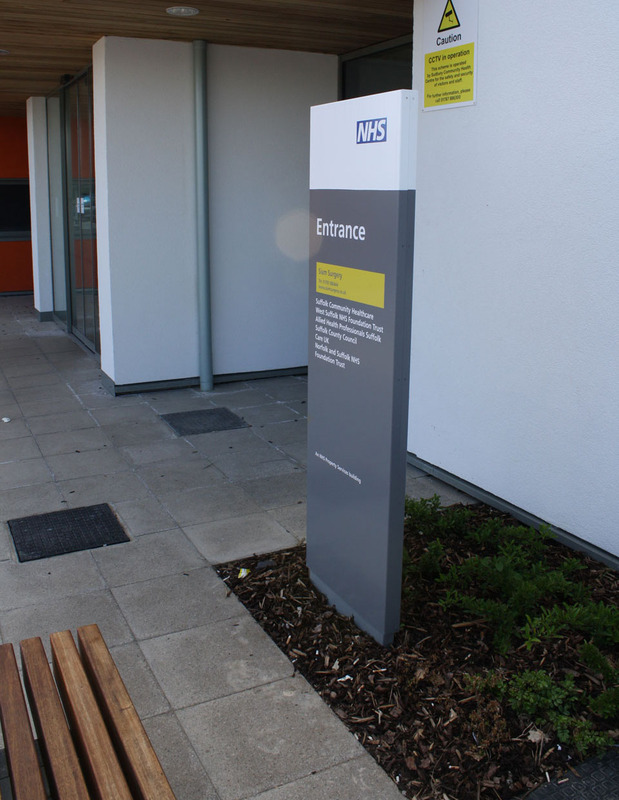 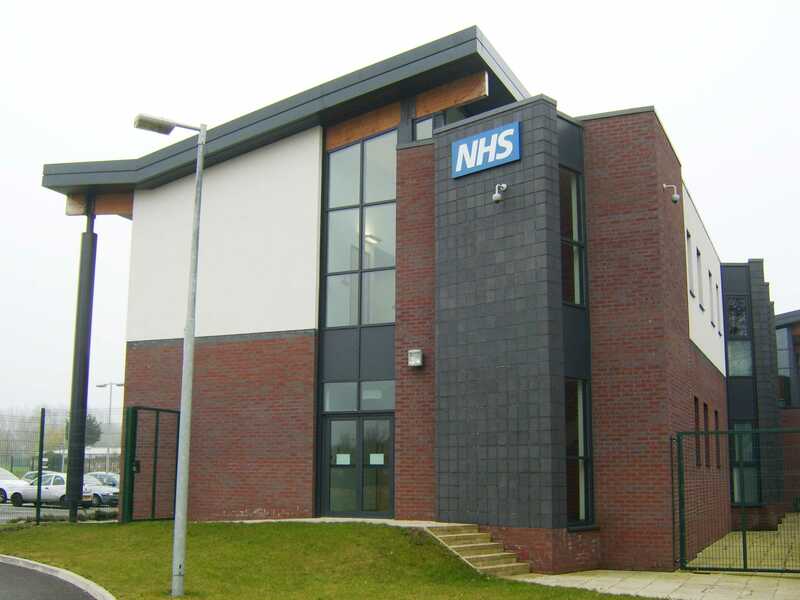 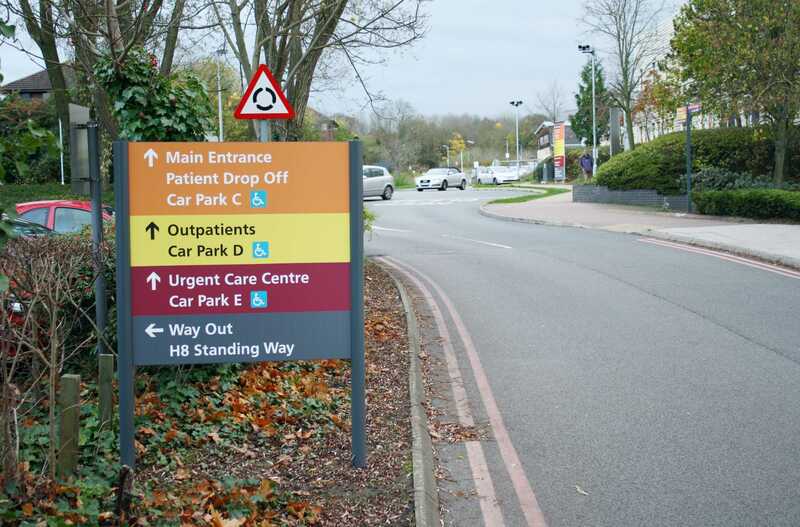 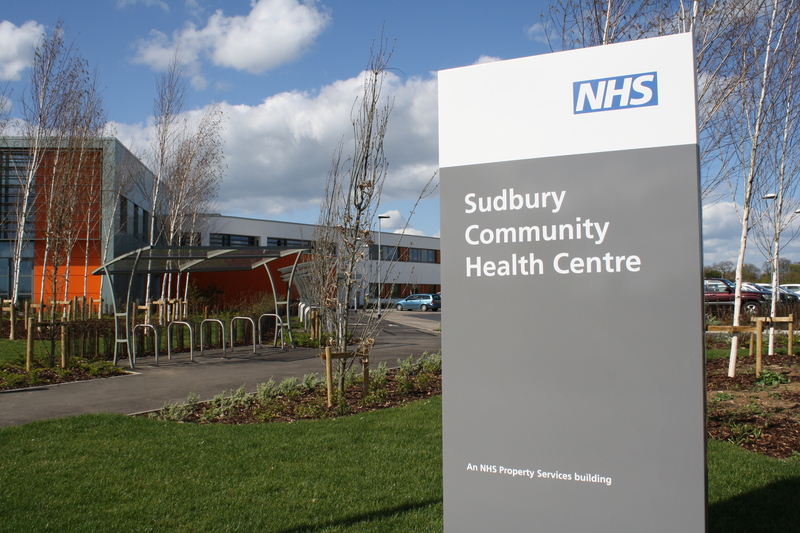 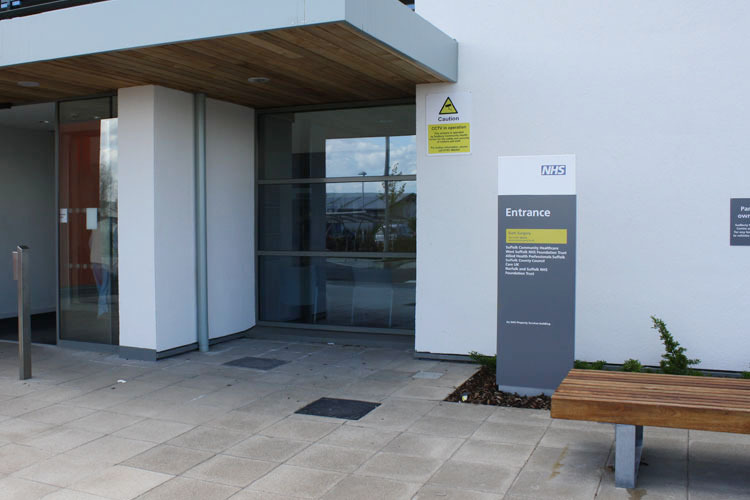 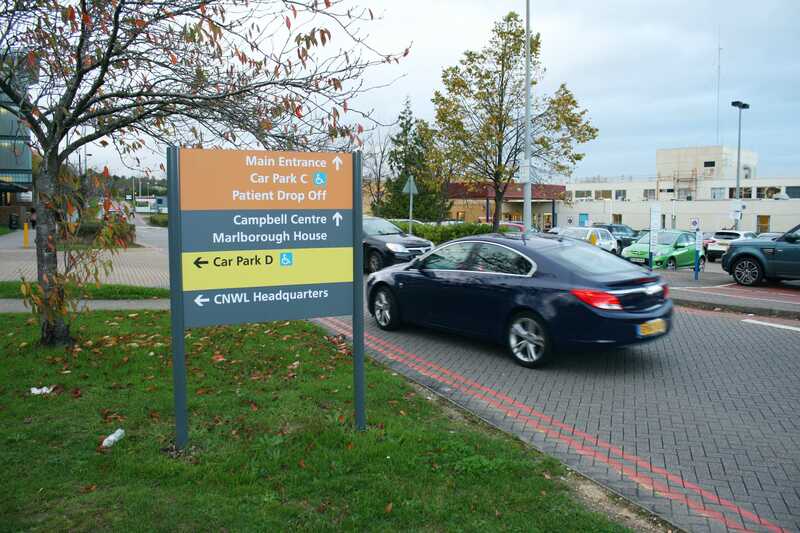 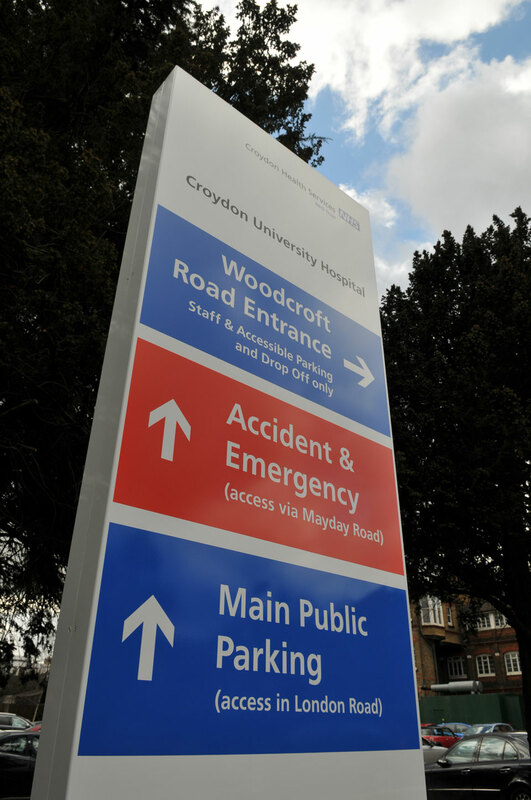 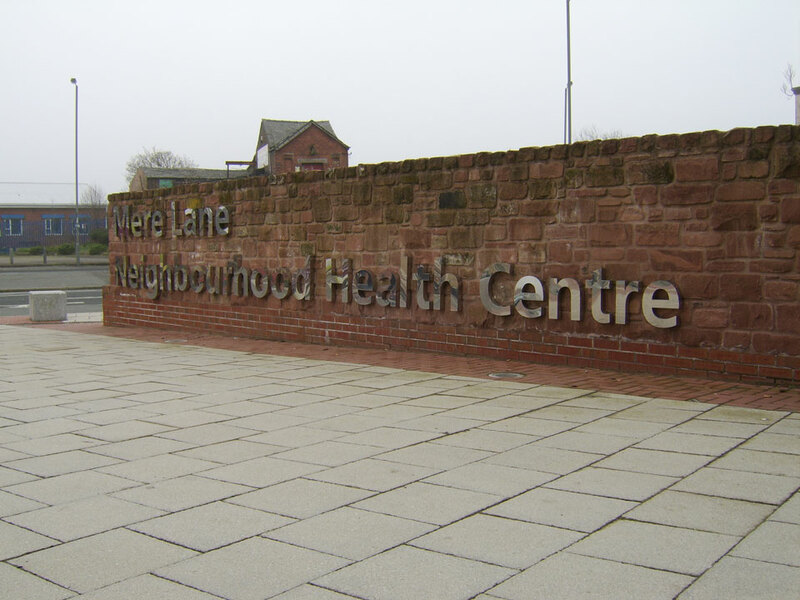 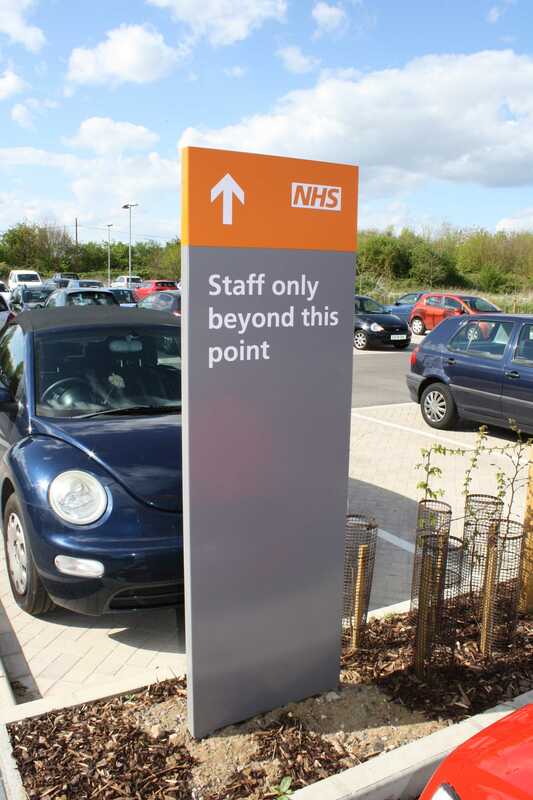 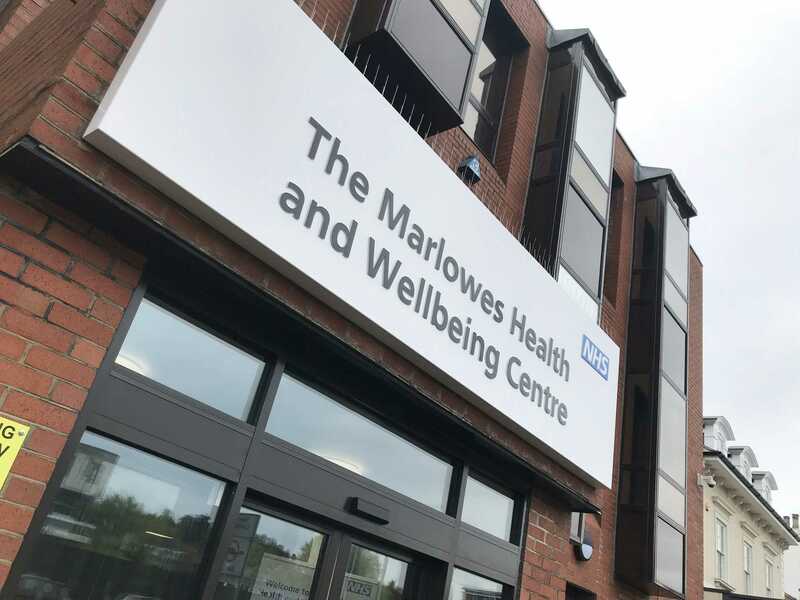 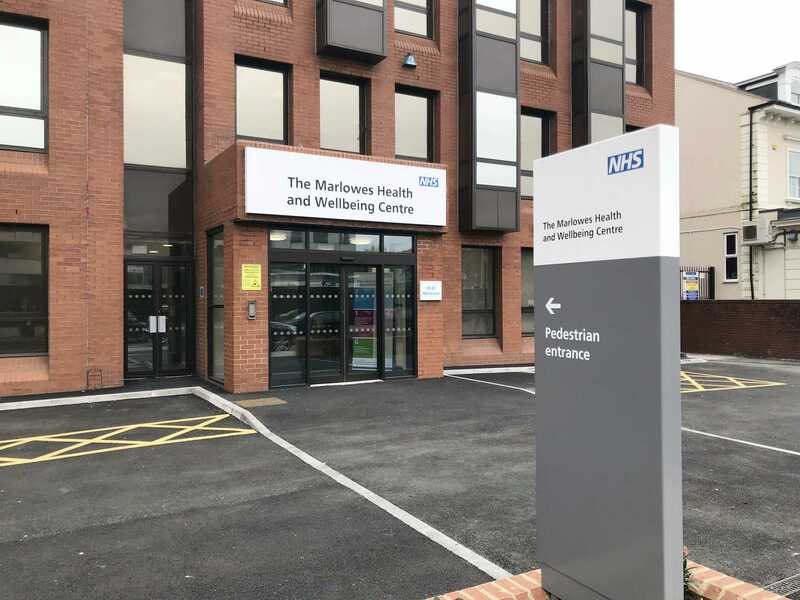 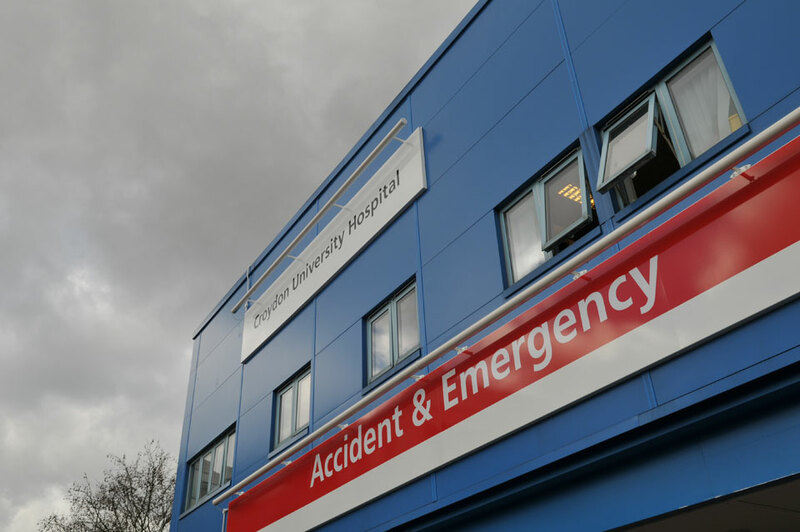 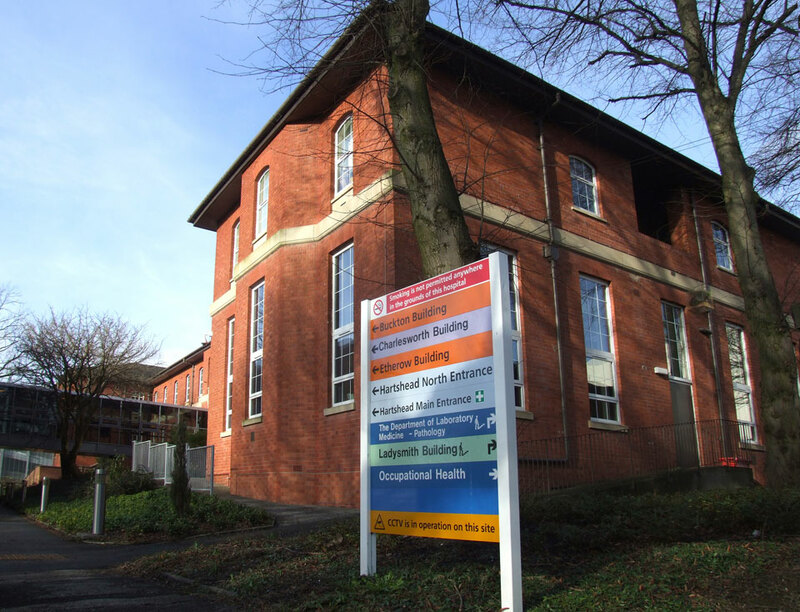 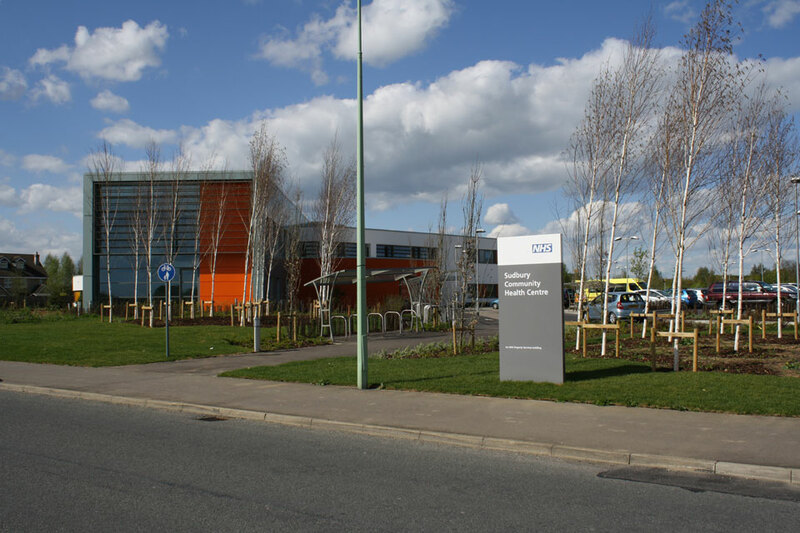 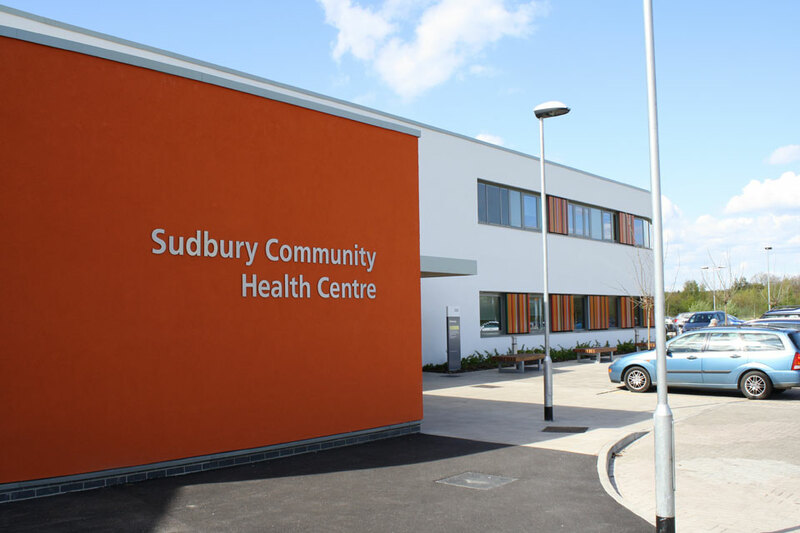 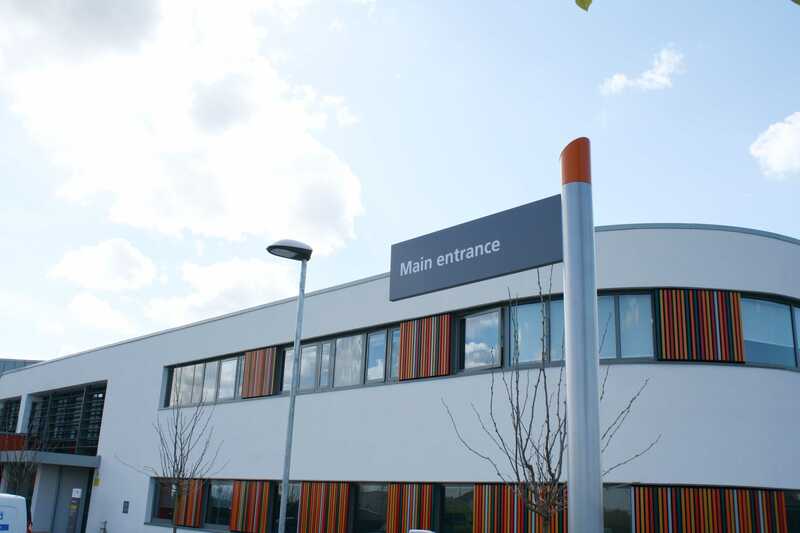 Healthcare organisations can require a higher level of external wayfinding as buildings often have multiple entry points and are spread out across a large area. 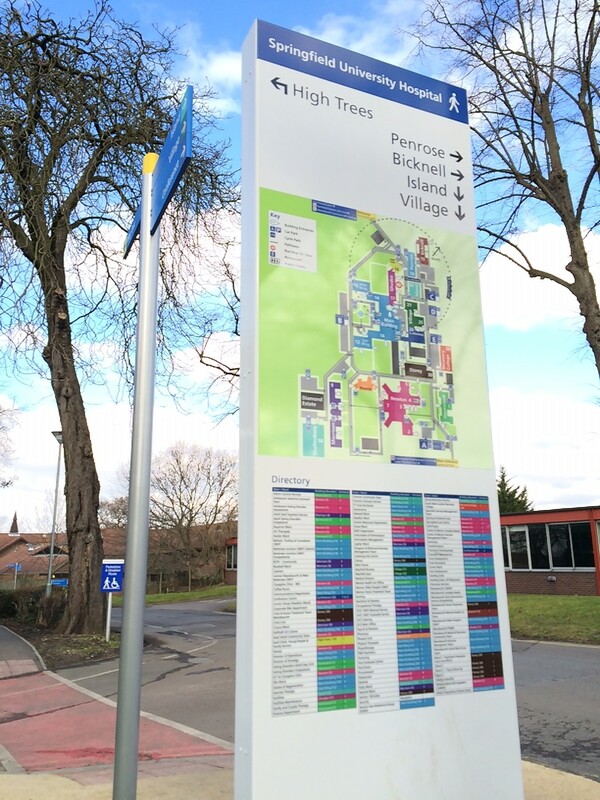 Good directional signage and mapping can definitely improve the patient, staff and visitor experience. 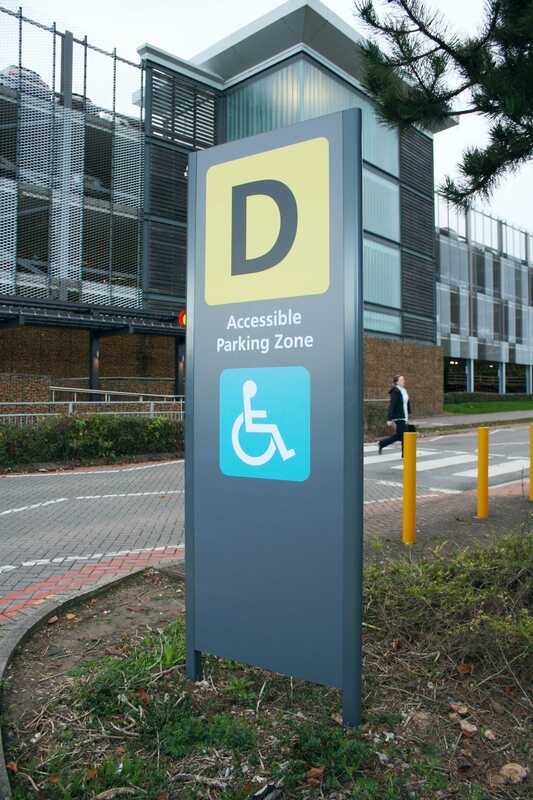 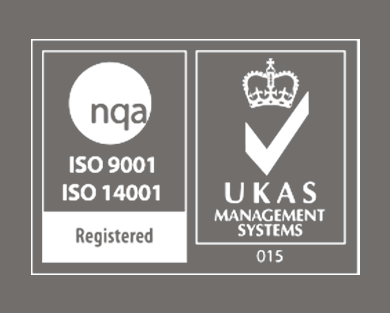 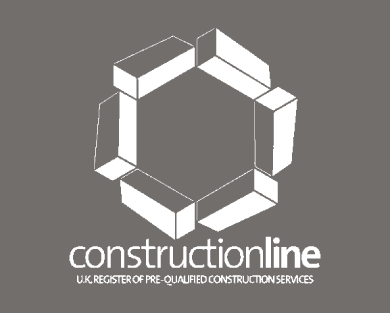 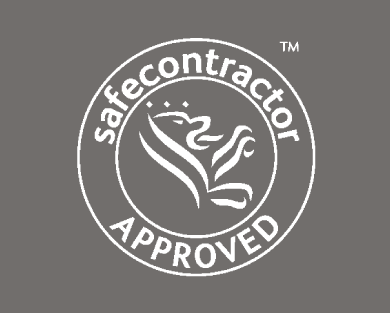 Our products are durable and perfectly suited for improving navigation around a site. 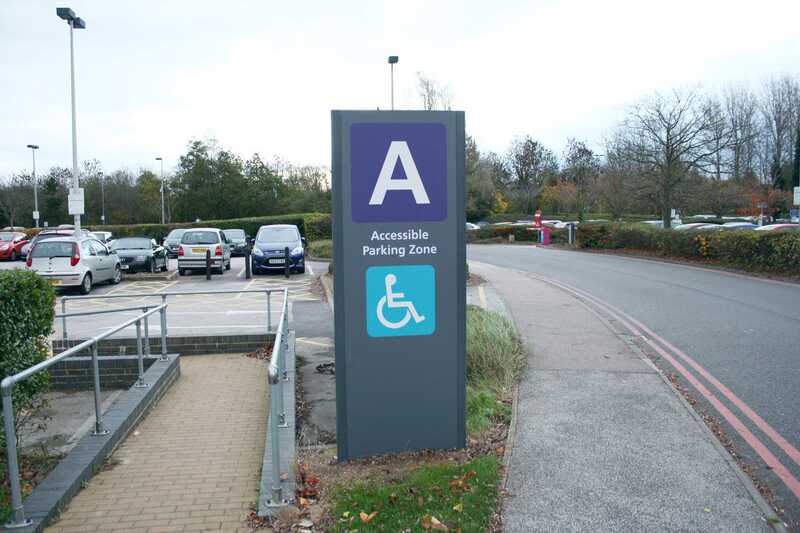 If you have recently had changes to your buildings, it may be beneficial to review your wayfinding. 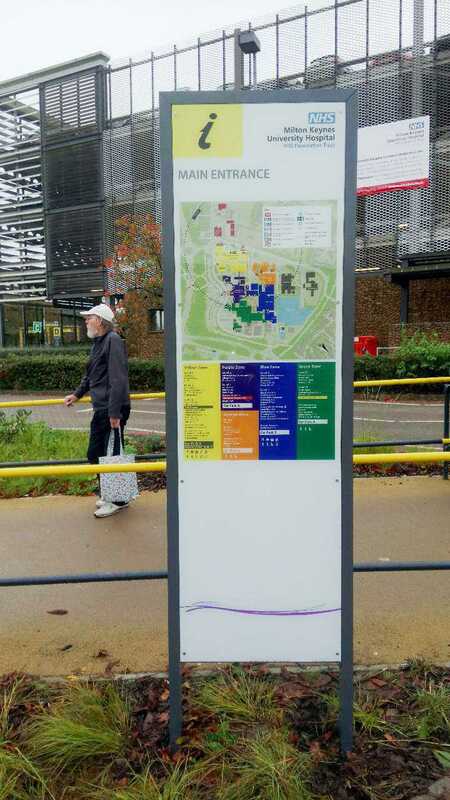 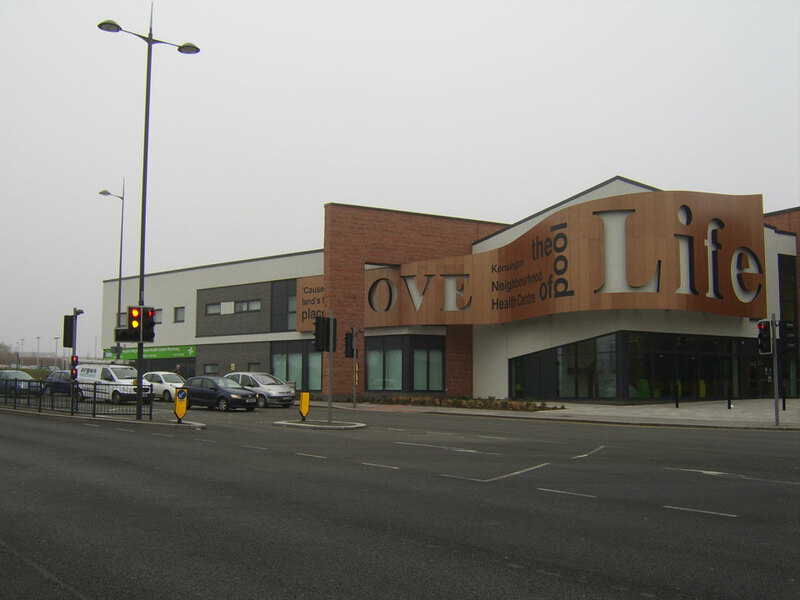 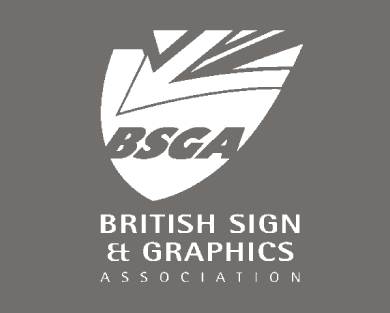 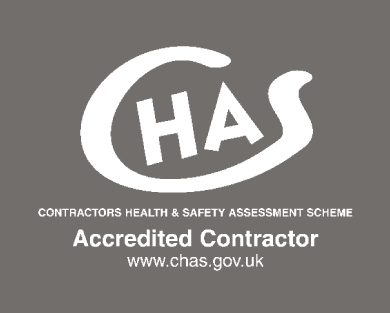 Our wayfinding team can work with you to audit your site and develop a detailed masterplan for the future.